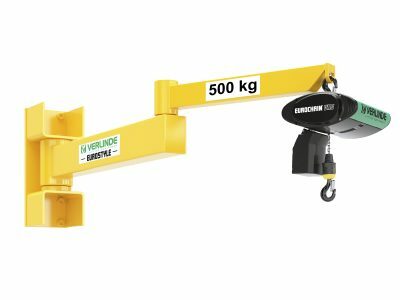 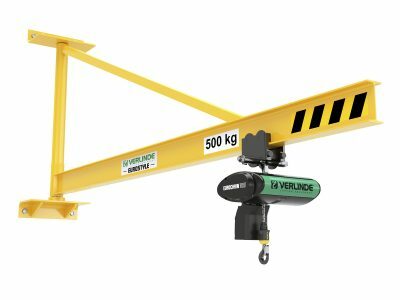 Wall mounted jib cranes are an ideal solution for indoor lifting applications and are capable of efficiently lifting heavy materials, with our range safely lifting loads of up to 4 tonnes. 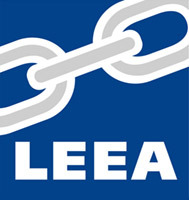 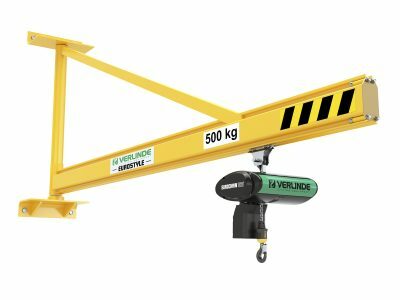 These workstation jib cranes provide distinct advantages over floor mounted (column mounted) jib cranes as they are flexible, efficient, versatile and able to effectively manoeuvre loads around a designated work space without taking up valuable floor space and offers accessibility with maximum lifting capacity, as well as great stability. 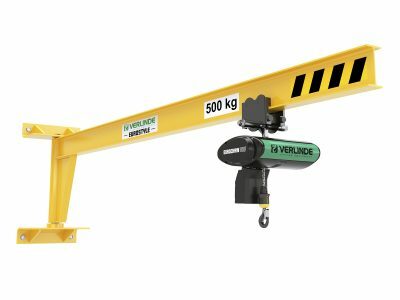 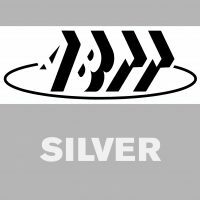 Within our range of Wall Mounted Jib Cranes you can achieve a slew range of 180° with jib arm lengths of up to 8 meters and a Safe Working Loads (SWL) of up to 4 tonnes.